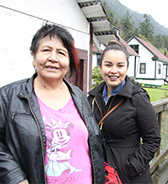 Developing programs and curricula connected to Indigenous social, political, cultural and economic values and realities in partnership with our First Nations Council and local First Nations communities. Explore the First People's Principal of Learning. 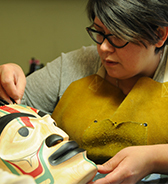 Learn more about our First Nations Fine Arts programs. Discover our field schools with an Indigenous focus. 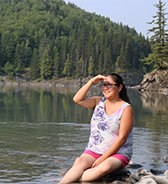 View our courses with an Indigenous focus.